The Decabol course should be built according to certain rules. 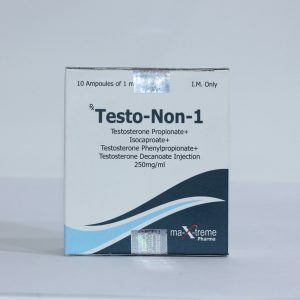 The most important of them – to take Decabol should be MANDATORY in parallel with taking testosterone in a dosage twice exceeding the dosage of “Deca”. 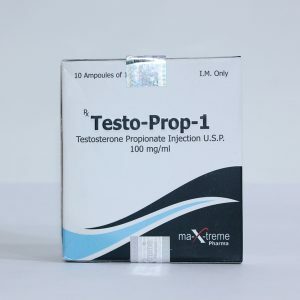 That is, taking 200 mg of nandrolone per week, the background should go at least 400 mg of testosterone (any ether). 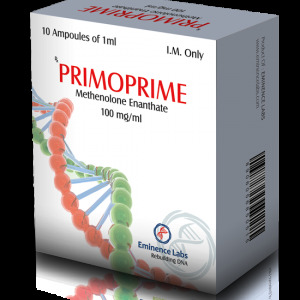 The second prerequisite is a strict control of the level of the hormone prolactin in the blood. 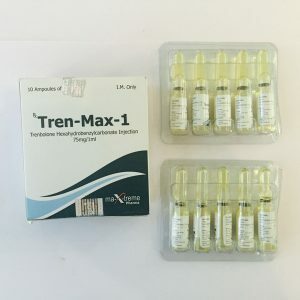 Nandrolone is a progestin, and most of the side effects of Decabol come from the property of increasing the level of prolactin in the blood. 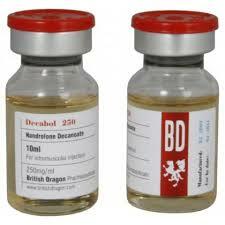 When it is increased, it is urgent to start taking cabergoline (bergolac, dostinex). 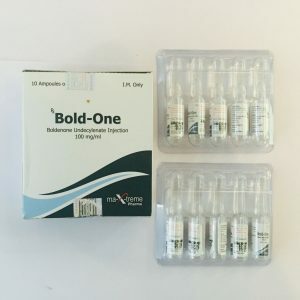 Reviews about the drug are very good, because frequent injections are not required, a low percentage of such a phenomenon as a side effect, as well as obtaining maximum results. 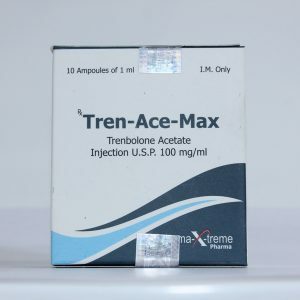 Athletes note the growth of muscle mass, strength and endurance. Training becomes more intense and lasting.